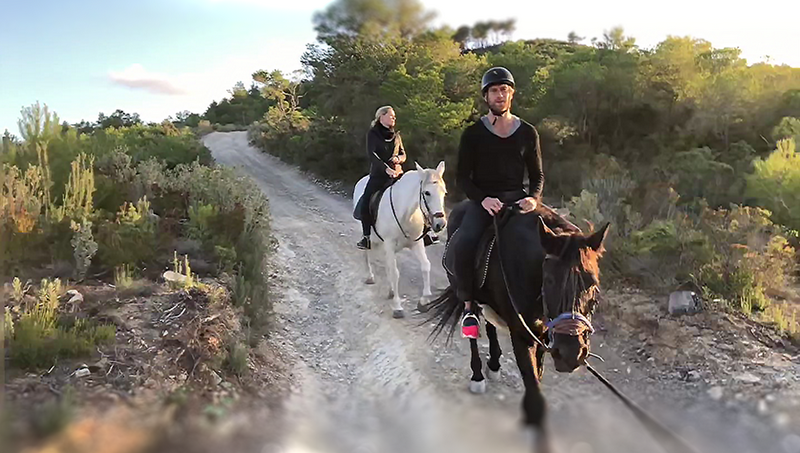 What you should know about horse riding as a beginner! Beginners can only participate in private tours and we do not accept underage beginners. We can take at most one to two beginners on a ride. For two beginners we ask an additional fee of 20.00 € per hour, of which a second guide is paid. For organizational reasons we recommend for two beginners at least one week to book at least two weeks in advance in the high season. Please note that our weight limits must be complied with. The Horse Experience (for individuals- beginners or people with traumatic previous experiences) NEW!! !